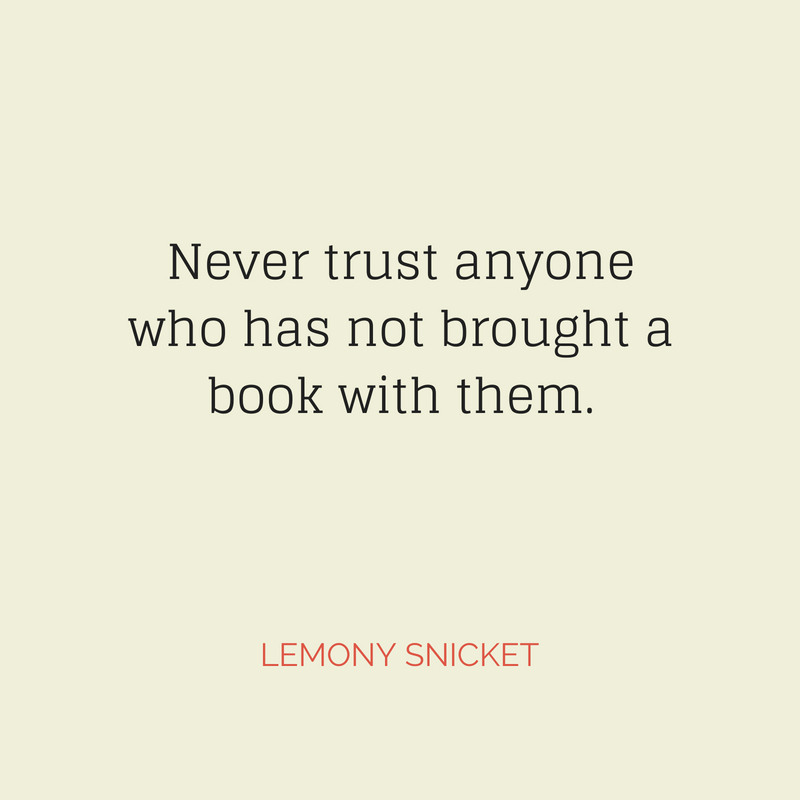 Lemony Snicket is the pen name of American author Daniel Handler. He is the writer of many children’s books, such as A Series of Unfortunate Events. 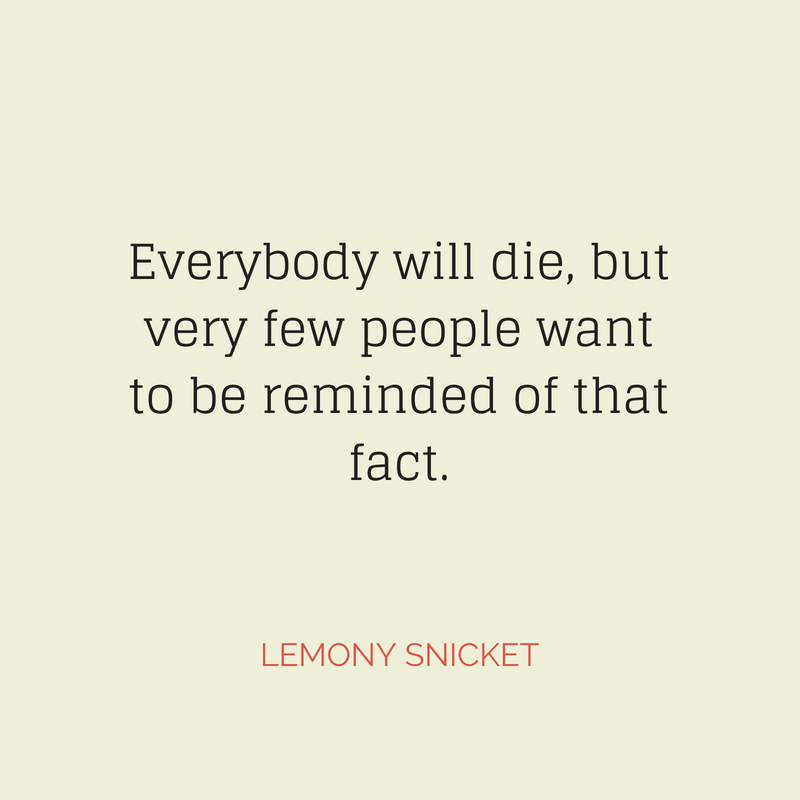 Snicket also served as the narrator of the mentioned novel, and also appeared as a character in All The Wrong Questions. Due to these reasons, he can either be referred to as the fictional character or Daniel Handler himself. According to Daniel Handler, the name Lemony Snicket came from the research he did for his first book The Basic Eight. He said that he wanted to receive material from organizations he found funny or offensive, so he invented the pseudonym instead. 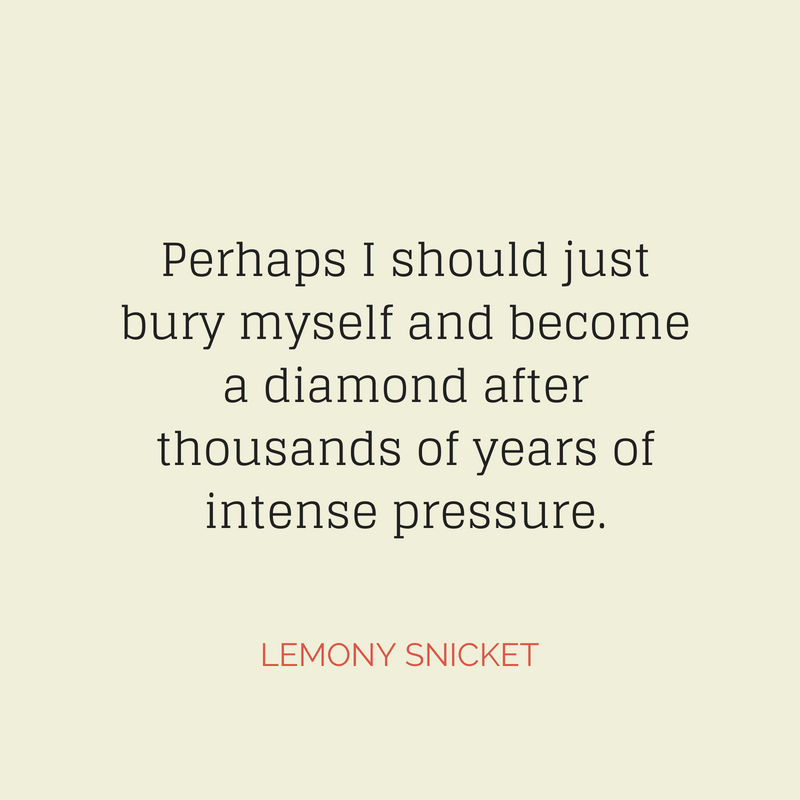 Perhaps I should just bury myself and become a diamond after thousands of years of intense pressure. 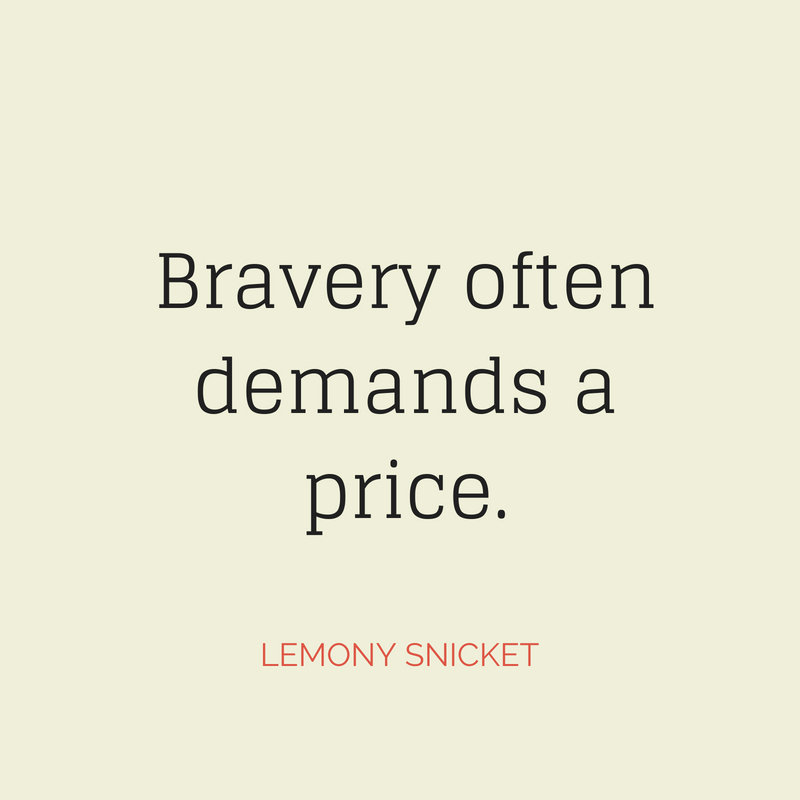 Bravery often demands a price. 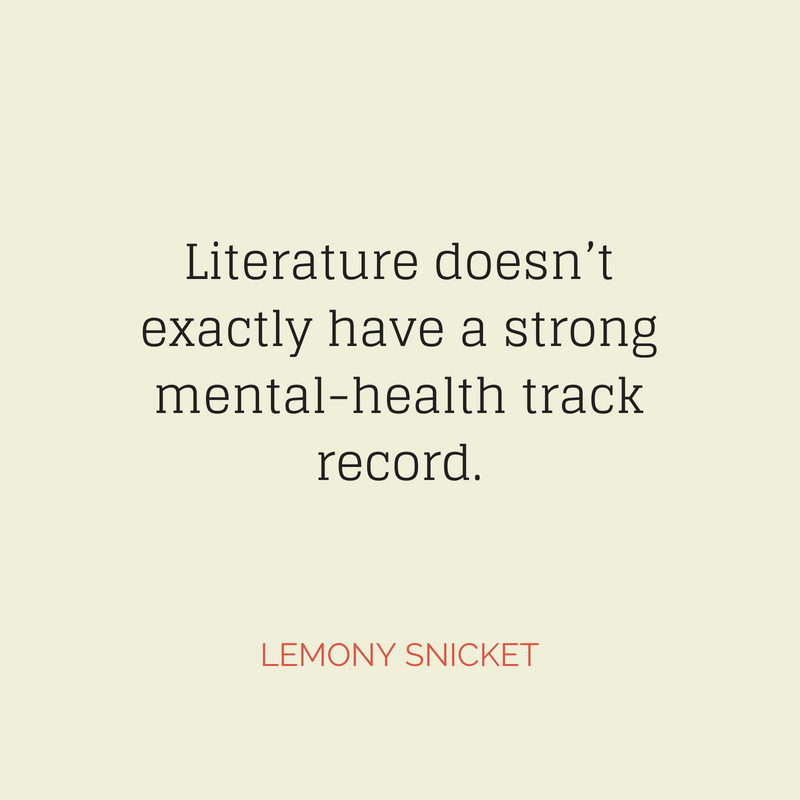 Literature doesn’t exactly have a strong mental-health track record. 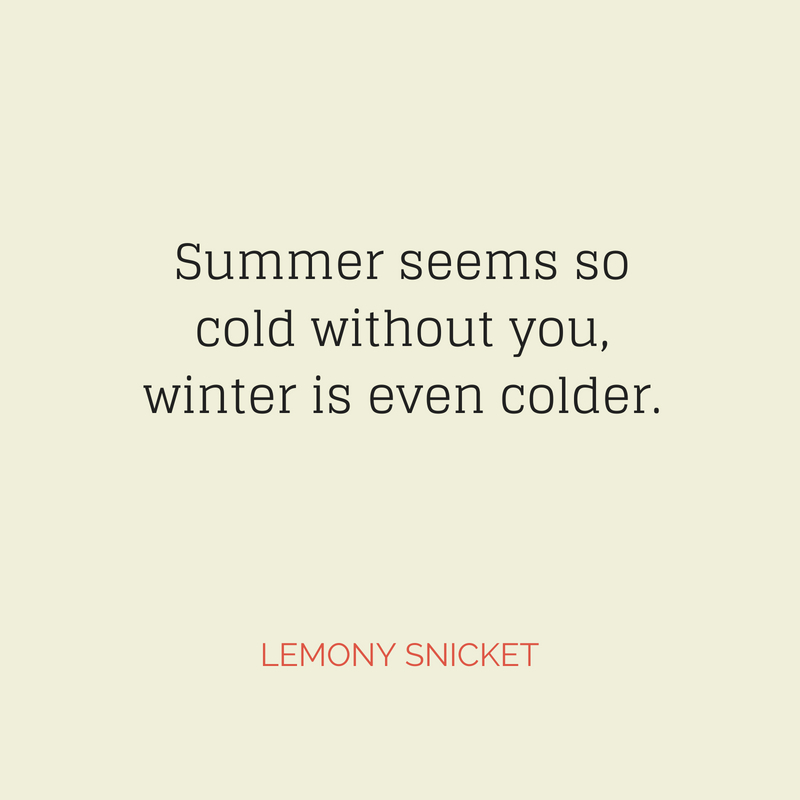 Summer seems so cold without you, winter is even colder. At times the world may seem an unfriendly and sinister place, but believe that there is much more good in it than bad. All you have to do is look hard enough and what might seem to be a series of unfortunate events may in fact be the first steps of a journey. 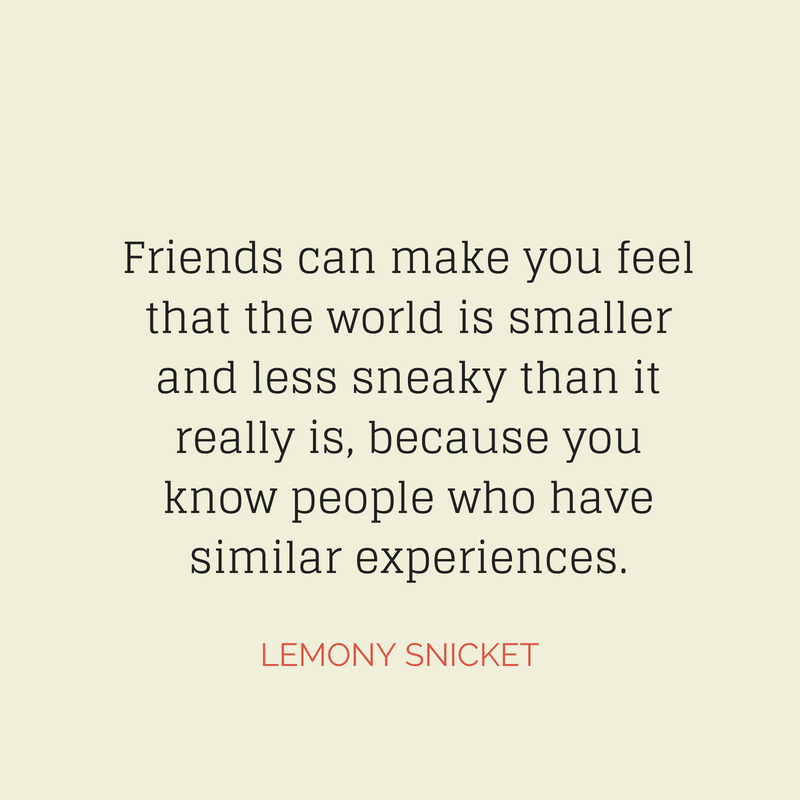 Friends can make you feel that the world is smaller and less sneaky than it really is, because you know people who have similar experiences. Everybody will die, but very few people want to be reminded of that fact. 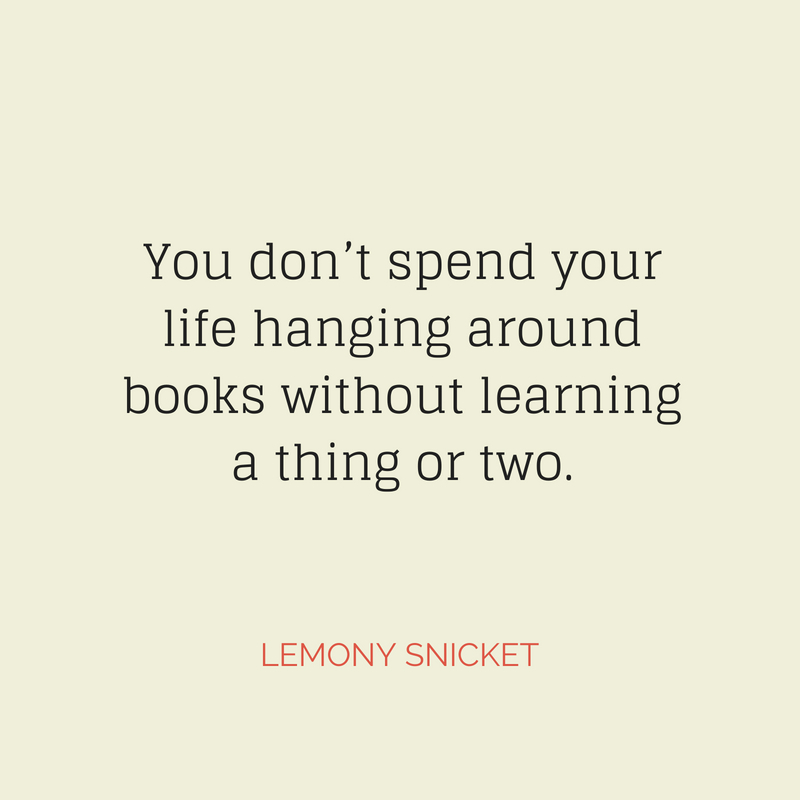 You don’t spend your life hanging around books without learning a thing or two. 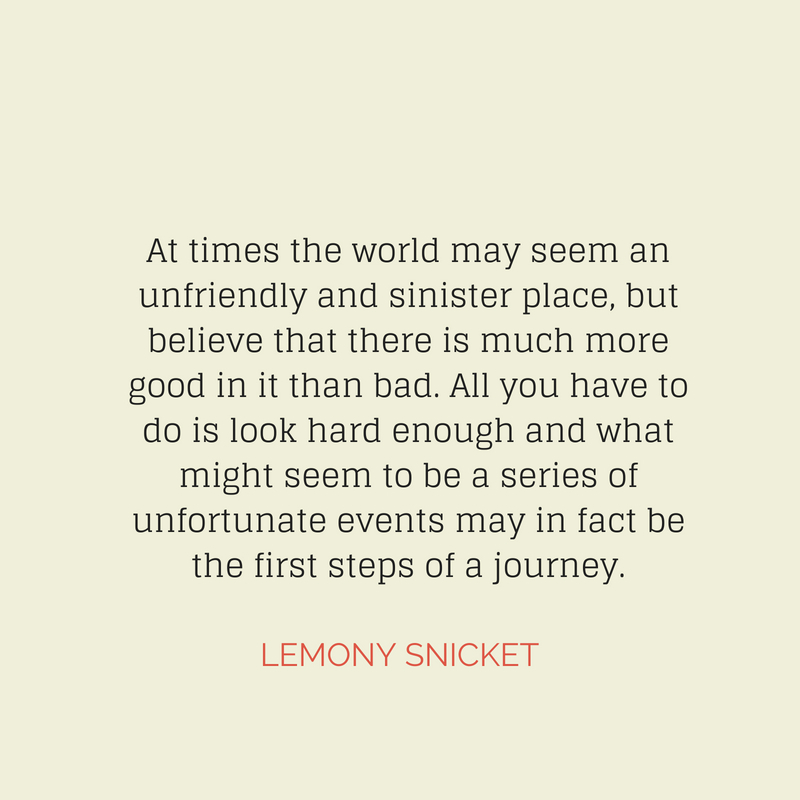 Have you read Lemony Snicket’s A Series of Unfortunate Events? 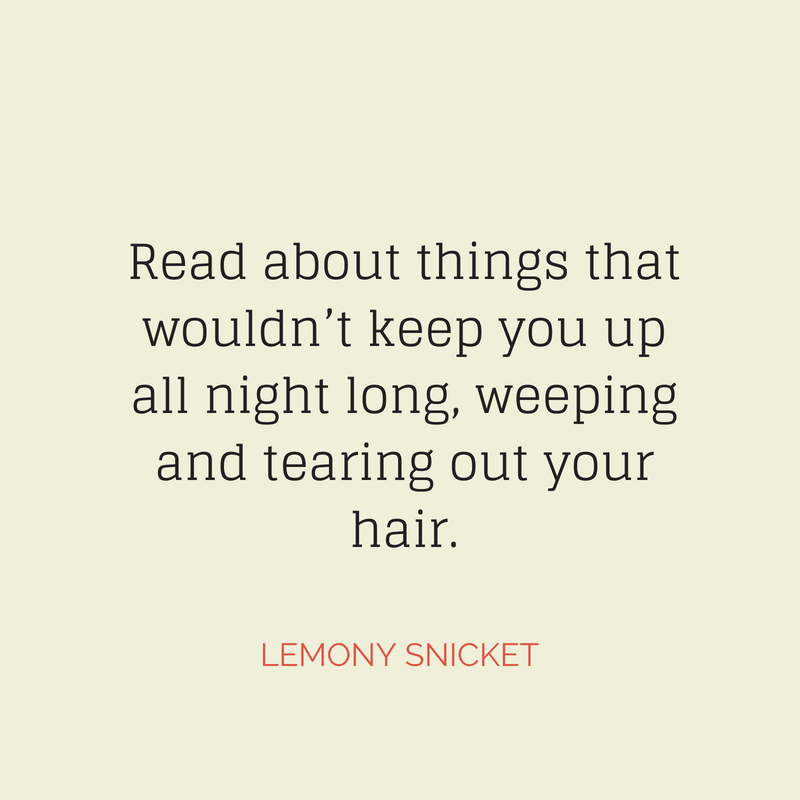 Then you will definitely love these 10 inspirational Lemony Snicket quotes that we have collected for you.